The LCISD Tech Team is looking forward to a great school year, and hope you are too! To help you on your way towards having the #beststartupever we’ve prepared a checklist of tech-tasks and resources you’ll want to be sure to check out. 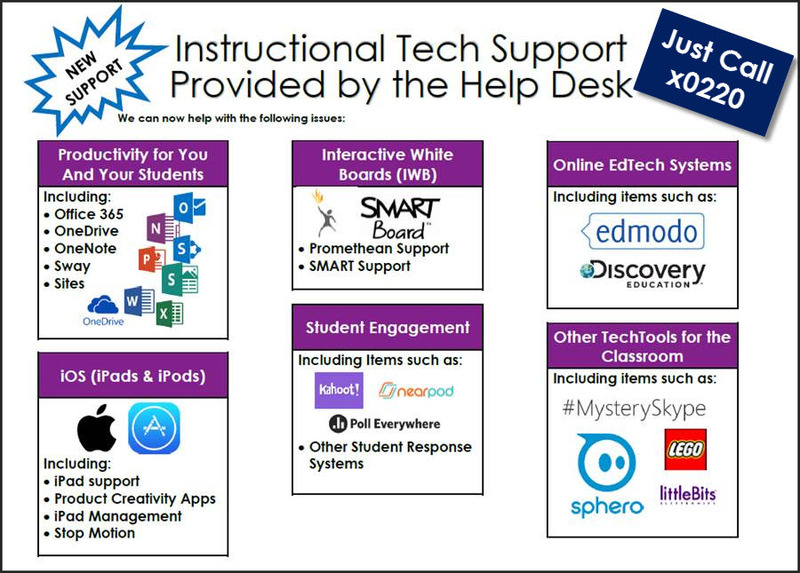 The Instructional Tech Help Desk is Now Open! To ease confusion, the method to contact the Instructional Tech Hotline will be as simple as calling the help desk at x0220. Once it has been determined that you need assistance from an instructional team member, you will be connected with the CITS on duty, who will then work with you to meet your needs. Instructional Tech Questions? Just call 0220! 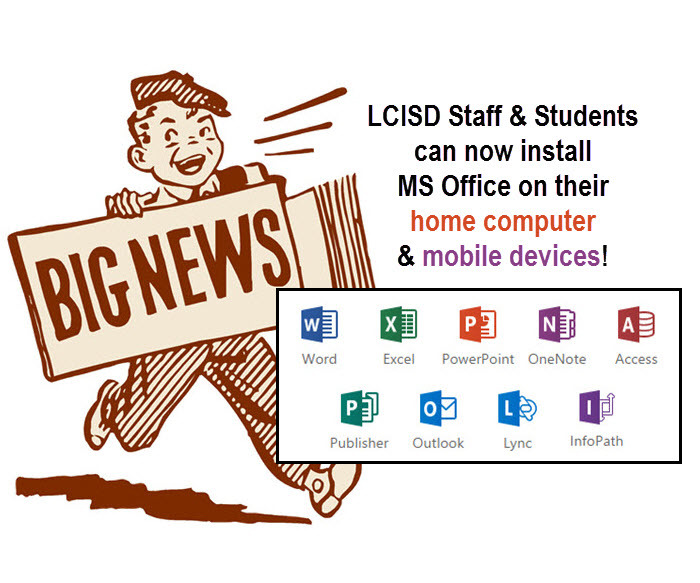 LCISD has upgraded to Microsoft Office 365 ProPlus! 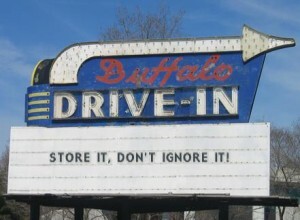 What does this mean for you?? 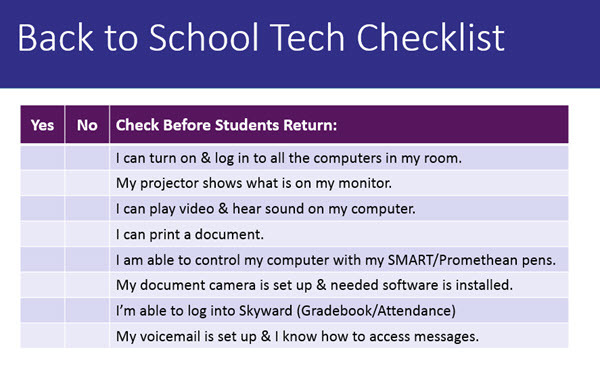 All staff members, and students (grades 3-12), may download FREE and FULLY FUNCTIONAL copies of Microsoft Office up to 5 times on personal computers & devices! …as well as a host of other software applications and benefits! *Please note that employees who leave the district will no longer have access to Office 365 ProPlus after a short “document transition” time. For more information, & to learn how to download MS Office 365 ProPlus on your personal devices and home computers visit iCafe CLICK HERE! You are currently browsing the archives for the Audience: LCISD category.